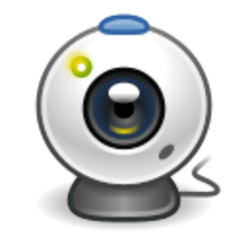 Guvcview is a video capture tool for cameras supported by the linux UVC driver, although it should also work with any v4l2 compatible device. You can also use guvcview as a control window only, (from console: guvcview –control_only), this allows image control on other apps, like ekiga, cheese, mplayer, skype, etc. add silence frames to compensate audio drift (delay). The official v1.7.3 packages from sf.net were built on Ubuntu 13.10 and they don’t work on Ubuntu 14.04 Trusty due to dependencies problem. 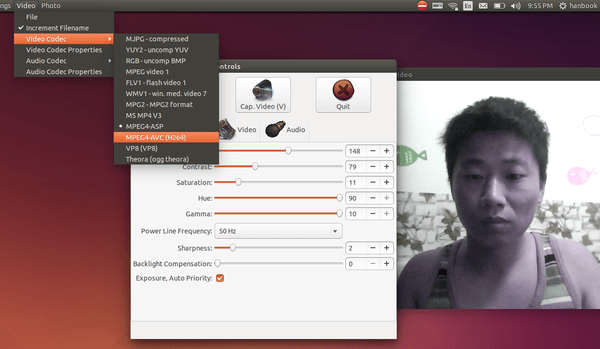 I’ve rebuilt it into PPA based on Ubuntu 14.04, just download and double click to install it via Ubuntu Software Center. I’d be really glad if you could so it and provide us a fresh version (fixed) of this package. It worked well in 15.04 but not in 15.10, it keeps crashing or when I make a video the video portion wants to be a still life with sound.